Astonishingly, a very covertly made cinematic that stars as the Vlad – weirdly a warrior as well as a vampire so as to defend his family. A great cinematic that shows light alit even in the darkest peoples. 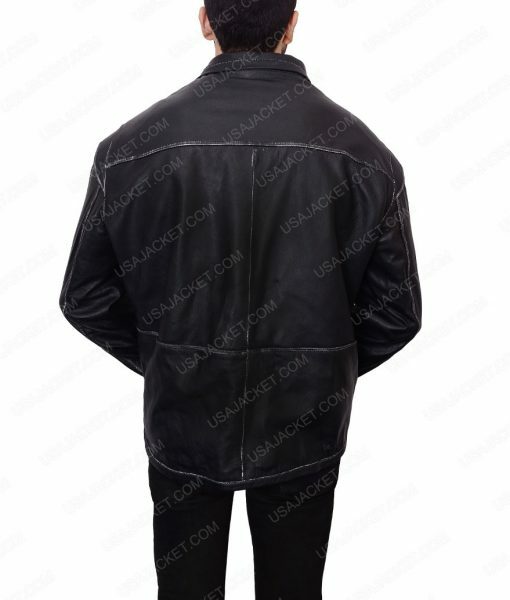 USA Jacket realizing the potentials of Luke’s character has confirmed it production for the genuinely acclaimed Dracula Untold Luke Evans Jacket. 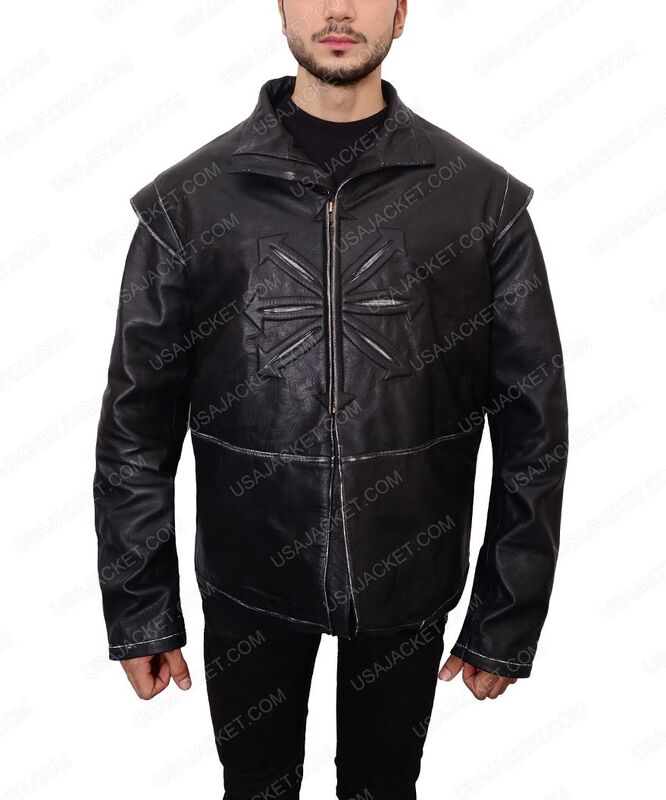 It’s a befitting real leather outfit that is genuinely drafted to depict you with the realness of Vlad. 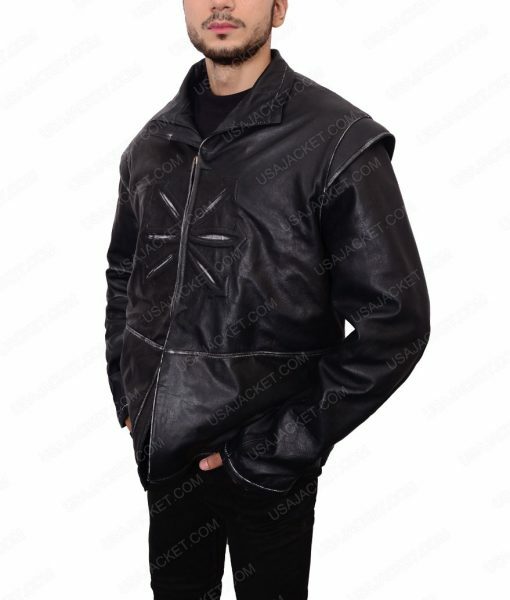 The topnotch materials of this jacket comprising fantastic features right from the screens to let you endorse the realness of the actual Dracula character.